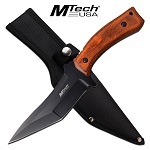 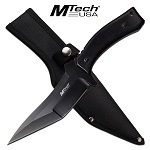 Mtech cheap knife. Small hunting knife is 5 inches long. 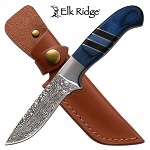 Cool knife with stonewashed blade and pakkawood handle. 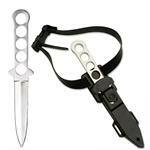 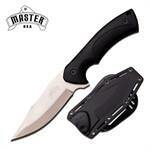 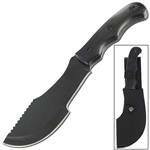 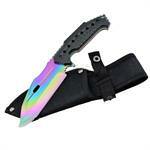 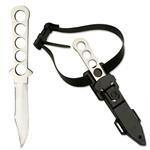 Fixed blade knife 11 inch overall length. 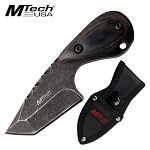 The tactical knife has a double edge blade. 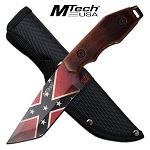 Mtech Knife with Confederate flag design blade. 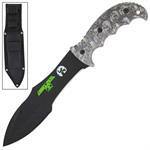 Full tang fixed knife is 8.25 inch overall length. Mtech Knife with USA flag design blade. 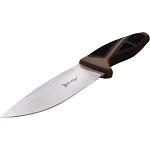 Full tang fixed knife is 8.25 inch overall length. 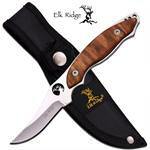 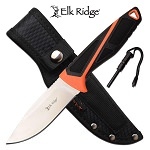 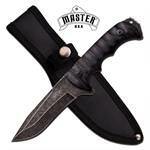 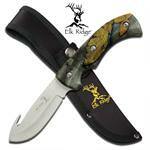 Elk Ridge outdoor fixed blade hunting knife comes with a fire starter.